Celsius displays the temperature on your Home Screen icon, Notification Center and Lock Screen. 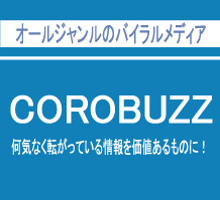 - Apple: Staff Favorite & App Store Essentials - Plan Your Vacation! - TUAW.com: The most feature-rich weather application! 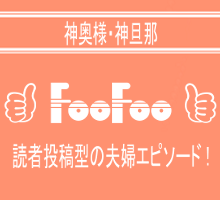 - Cult of Mac: Must have iOS app! 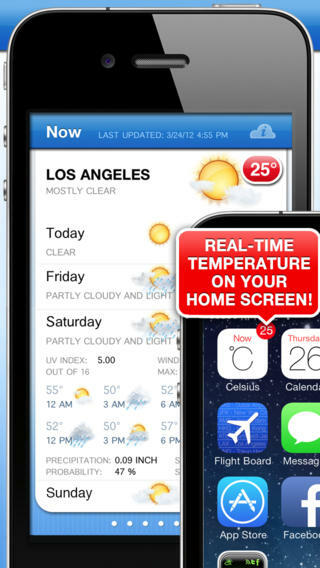 Try Celsius Free now and enjoy a stunning new weather application that uses latest technology to show you the current temperature of any location right on your iPhone/iPad Home Screen! Beyond the real time temperature on the Home Screen Celsius also is the number one weather application giving you very detailed weather information of unlimited cities world wide, packed in a gorgeous design and easy-to-use user interface! Upgrade to the full version for full functionality, all radar maps, a 10-day forecast and unlimited cities for your forecasting pleasure! The Free version has a trial period for the Push Notification icon temperature and you can add a limited number of cities. Celsius Free is backed by an online web server that uses Push Technology to push the current temperature of any location to your iDevice. This makes it possible to always automatically have the up-to-date temperature displayed in the red badge at the top-right of the Celsius icon on your Home Screen. 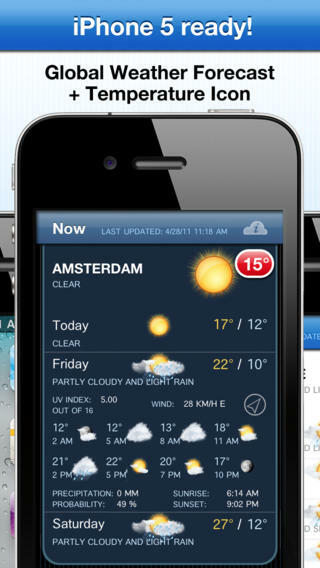 Celsius supports all iOS Devices: iPhone 4, iPhone 3Gs/3G, iPad 2, iPad and all iPod Touch devices! 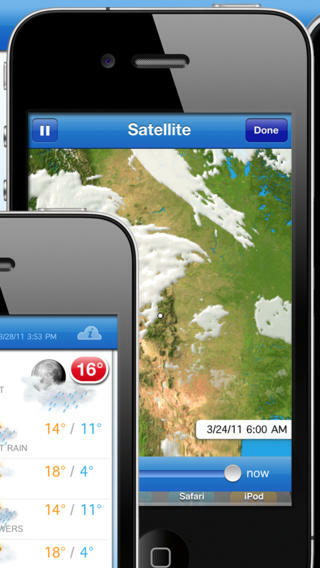 Celsius Free brings you all weather information available for every location in the world and a 4-day forecast. The full version supports a 10-day forecast. In addition to these powerful forecasting features, Celsius provides more comprehensive weather information. This includes detailed information regarding cloud cover and rainfall totals. Celsius also gives users information about sunrise and sunset times. Many users also enjoy the real time wind direction feature, which utilizes a display arrow on screen to indicate the wind direction at any time thanks to the built in magnetometer. - Possibility to change several notification settings. Overall, Celsius is practical and powerful, with basic weather information ready at a moment's notice. 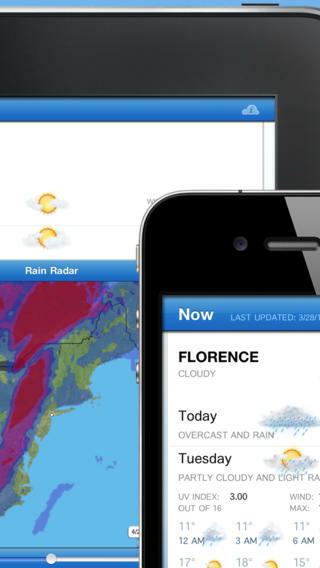 For more in depth weather needs, the app provides a detailed overview, with an impressive array of real time information from anywhere around the world. 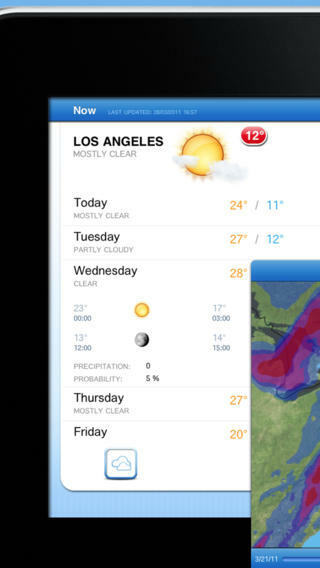 All this makes Celsius one application that should be installed on every iPod, iPhone and iPad!